LBI NJ Beach Replenishment Begins! The long awaited and somewhat controversial Beach Replenishment on Long Beach Island NJ is set began in March in Brant Beach NJ on Long Beach Island. This project, which is estimated to cost around $17 million dollars will pump over 1 million cubic yards of sand onto the beaches in Brant Beach NJ from roughly 31st Street to 57th Street. The beach replenishment has been in negotiation for some time now with critics and supporters both voicing arguments. lower costs of flood insurance for some homeowners. Beach replenishment does have critics who cite the extreme cost (some of which is funded by the town), the impact to the natural beaches and the overall change to the Long Beach Island area.Long BeachTownshipis actually the third town onLong Beach IslandNJto have the beaches replenished. 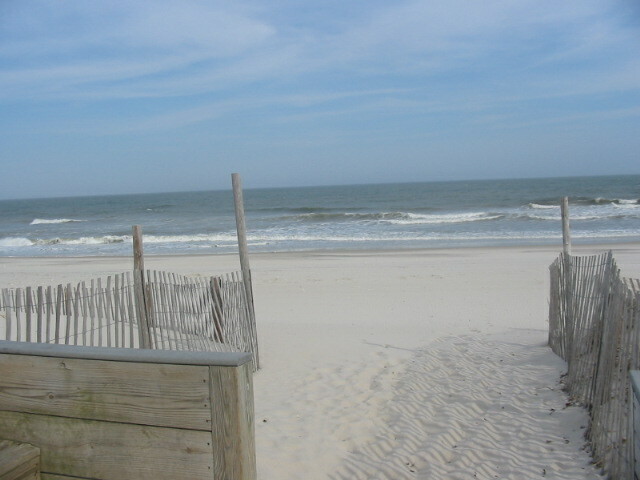 Surf City was the first town on Long Beach Island to have its beaches replenished, now almost 7 years ago! The replenishment achieved its goals, but was discouraged by the discovery of World War I and World War II era munitions that had been discarded on the ocean’s floor and inadvertently blown onto the beaches ofSurfCity. Harvey Cedars followedSurfCityshortly after and the company who performed the replenishment avoided the “munitions problem” by installing smaller screens on the pumpers which did not allow any refuse to be deposited onto the beaches. For many people, the commencement of the replenishment signals a great move forward in the overall protection of LBI and the enjoyment of the summer season. 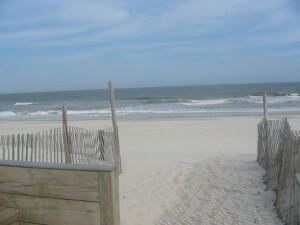 The Press of Atlantic City wrote an article about Beach Replenishment on Long Beach IslandNJ. For more information please contact Nathan Colmer at The Van Dyk Group!